It is different. We are based on the state standards but we also follow the NAGC (National Association for Gifted Children) developed national standards. Typically there is greater depth in the learning, there are more skills covered, and the learning curve is steeper. We tend to cover more in a school year. Are the teaching and learning styles also different? As a result, teaching methods are also somewhat different. On one hand I can leave students to some amount of directed self learning, on the other I need to be very involved in exploration of concepts and have frequent and in-depth discussions. How does Splash Math fit with the math learning needs of your class, both in terms of curriculum as well as learning styles? 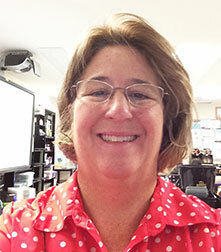 The Splash Math curriculum is a great fit. The coverage is vast and comprehensive, there are varying degrees of depth, and because there is cross grade access, there is no artificial grade-level limit to how far you go, which is perfect for my class. The way the program is designed is great for self-learning, and the question types provide ample opportunities for challenge, lateral thinking, and deeper exploration of concepts. Can you describe how you use Splash Math in your class? We usually are a 1:1 device class, so my students do not need to share or wait. Splash Math is used regularly during math time, and additionally also when they have spare time in smaller circles or groups. For concepts already learnt, practice and review is very important. Practice is a particular challenge with gifted students since they feel they ‘know it already’ and they are easily bored with repetitive tasks. Splash Math helps greatly here, since problems are presented in an interesting manner and math concepts are explored in different ways that are new and challenging. This ensures student engagement in my class. For concepts not learnt yet but of interest to my students, Splash Math works really well, since it allows them to easily self-learn, explore, and make connections with math concepts already learnt. For instance a student today explored the new concept of areas on Splash Math by himself, because he came across it on Splash Math and found it interesting. With the breadth of problems and interesting presentation of the concept, he absorbed the concept quite well, and wanted to keep going, which I am only too happy to encourage. Finally, I use the Splash Math reports a lot. They are very detailed, by student by skill, and at one glance I know where things stand and what my plan going forward should be in math for each student. 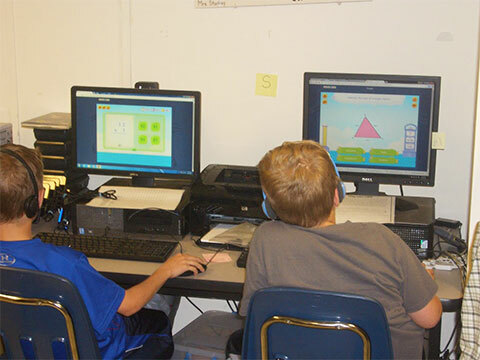 Do your students enjoy Splash Math? Are they motivated to work on it? Absolutely! They love the design, the characters, the game-like experience. It is so much more interesting than worksheets on paper or other online math programs they’ve seen. The reward system of Splash Math is also highly motivating. It was one of the first things they figured out on Splash Math – how coins are earned, what they can get for it in the aquarium, and how far away they are from the next win. I remember on the first day or two on Splash Math there was a sudden burst of ‘crab’ talk in class – “I got 8 crabs!” and “yay, one more crab!”. “What are you all talking about?”, I asked, and my students explained to me, in great detail and with much excitement, all about the Splash Math aquarium and reward system. That initial interest hasn’t waned at all. The SpringBoard contest has only added to the excitement, we’ve been having a good time doing even more math and checking our position on the leaderboard. 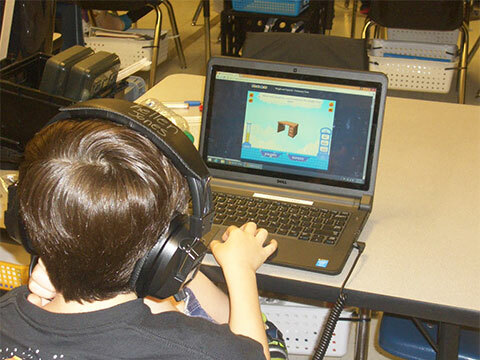 So would you continue with Splash Math through the new school year with your next 3rd grade gifted and talented class? Yes, I certainly will. It’s a great way for gifted students to be engaged, challenged and work independently when needed, and they get all-important practice without being bored. Plus as a teacher, I don’t have to grade a single paper!